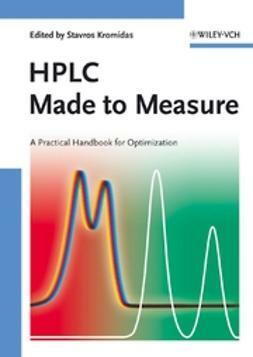 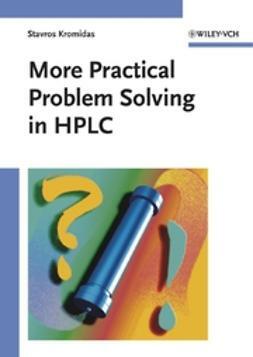 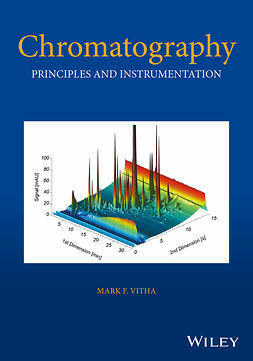 This practical guide for analytical scientists explains the use of gradients in liquid chromatography. 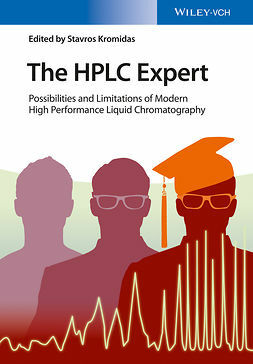 The fundamentals of gradient separations, as well as the most common application scenarios are addressed, from LC-MS coupling to biochromatography to the separation of ionic substances. 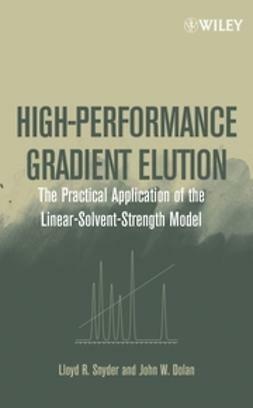 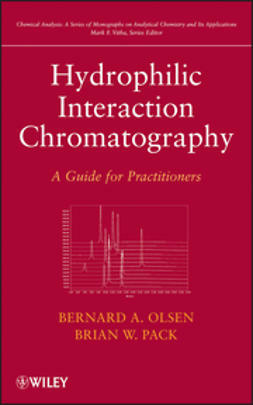 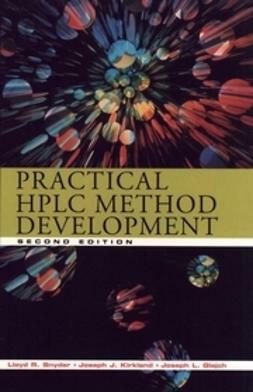 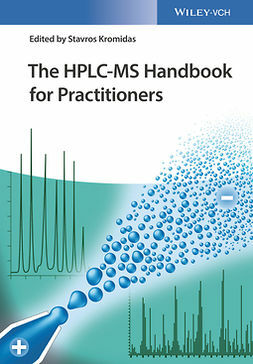 Throughout, this handy volume provides detailed hands-on information for practitioners, enabling them to use gradient separation methods reliably and efficiently.